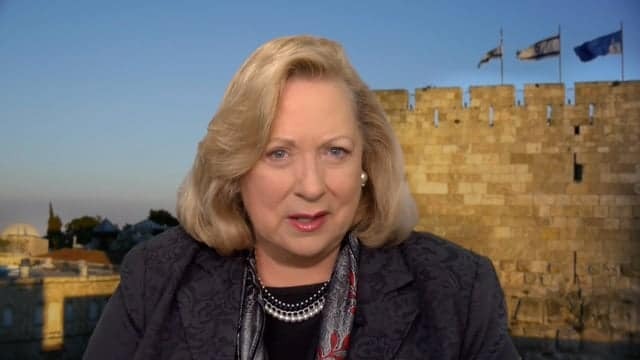 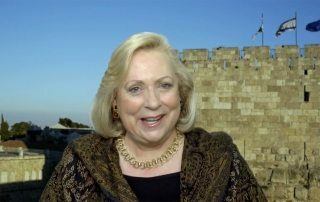 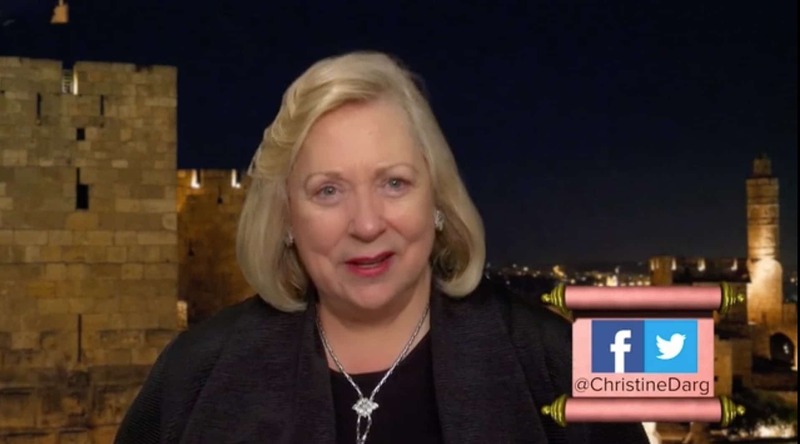 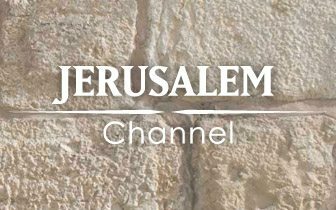 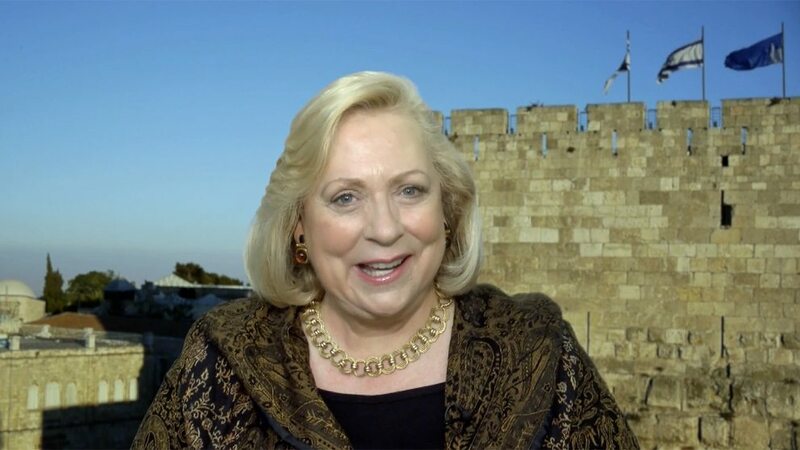 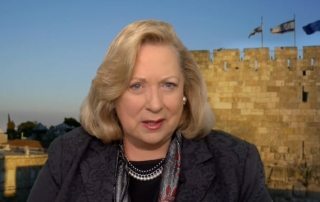 Christine Darg reports from the Jerusalem Prayer Breakfast: the new dynamic of Jews and Christians praying together is actually a call from the Israeli Parliament's Christian Allies Caucus. 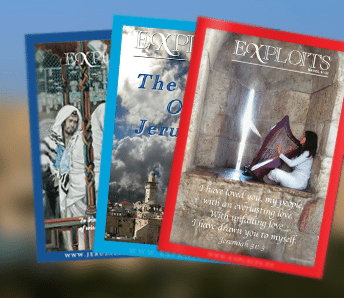 Anti-Semitism: It’s Crept Back into the Church! 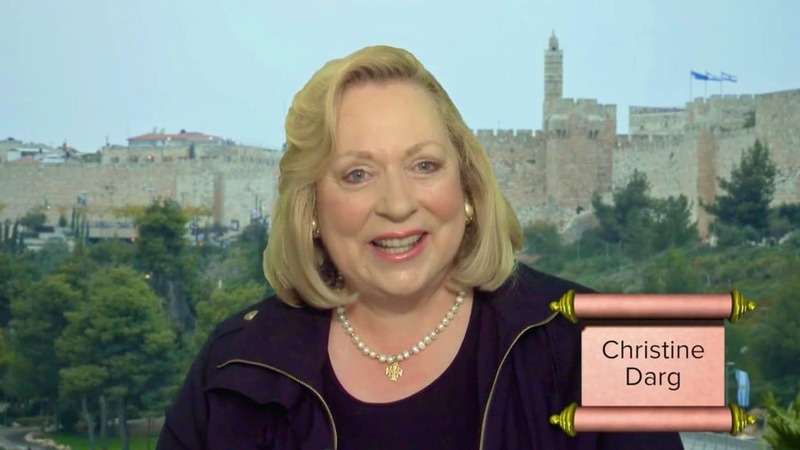 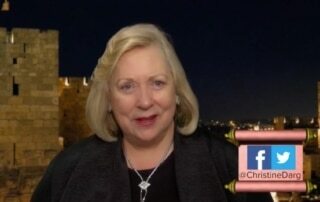 Christine Darg says a battle of truth or consequences is going on right now in the churches over Israel. 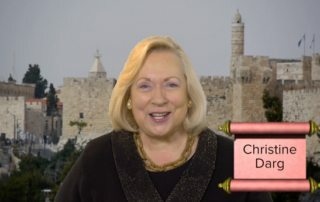 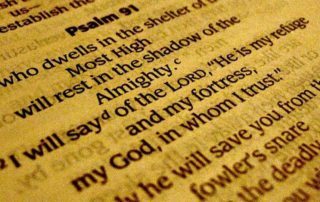 Christine Darg discusses protocol in spiritual warfare and warns that some believers draw enemy fire to themselves through unbiblical practices in prayer engagements. 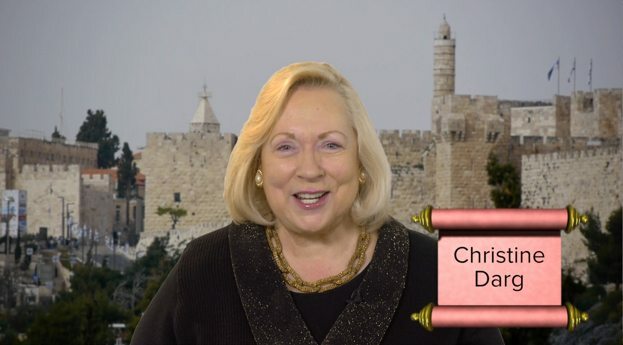 Christine Darg discusses how we should deal with Satan's accusations and lies. 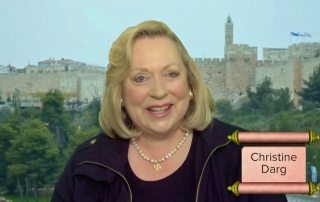 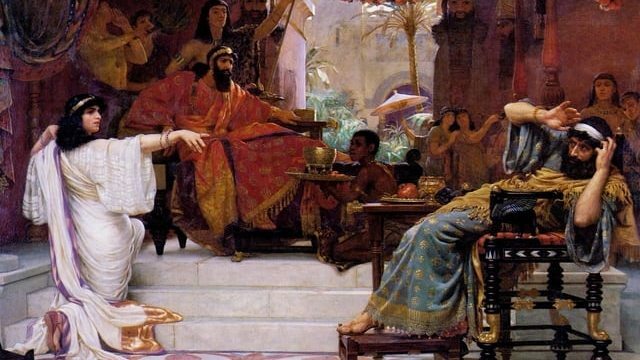 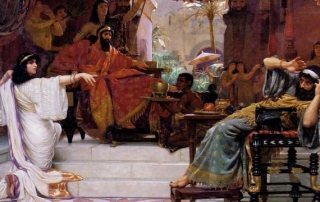 Christine Darg examines how believers must challenge wickedness and evil unloosed in our world and specifically a controlling spirit named after Jezebel in the Bible.